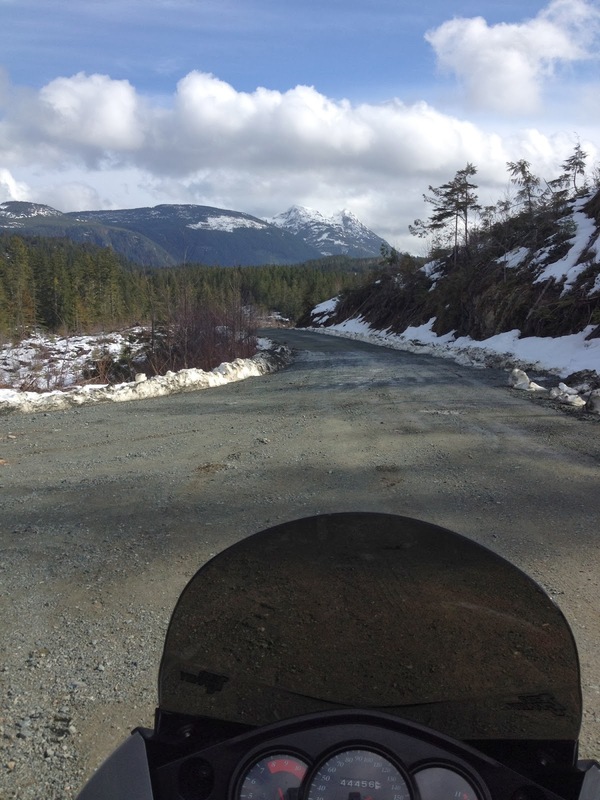 Vancouver Island is loaded with breathtaking scenery and roads that make most motorcyclists smile. 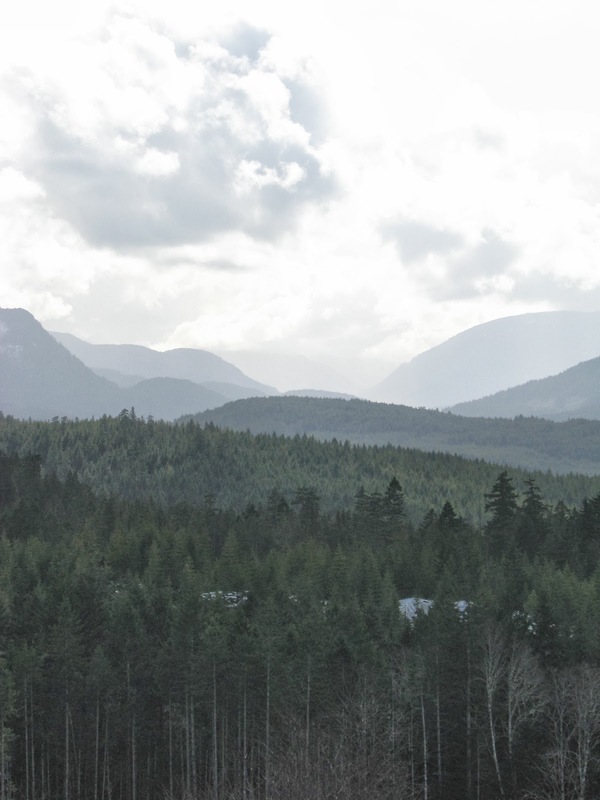 At the same time, Vancouver Island is a dual sport and adventure riders dream. 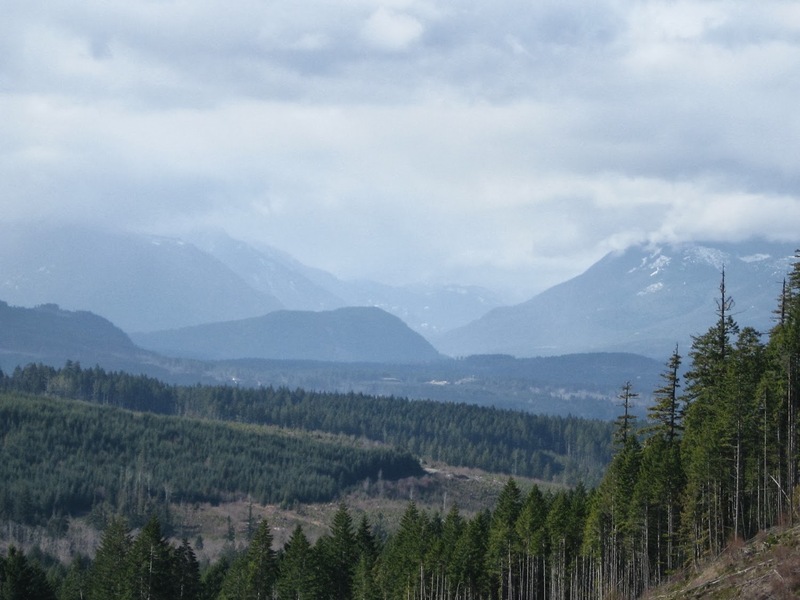 Vancouver Island has thousands of kilometers / miles of dirt and gravel roads that were laid down over the years by logging companies and most are well maintained. They will lead you to mountain lakes and views that most visitors to the Island will miss. 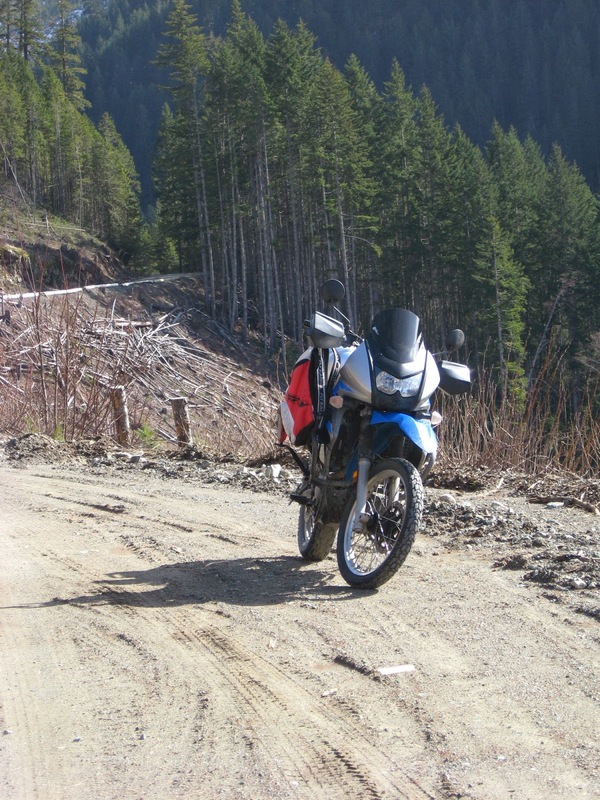 The roads are also well mapped, with Vancouver Island Backroad Mapbook being one of the best. 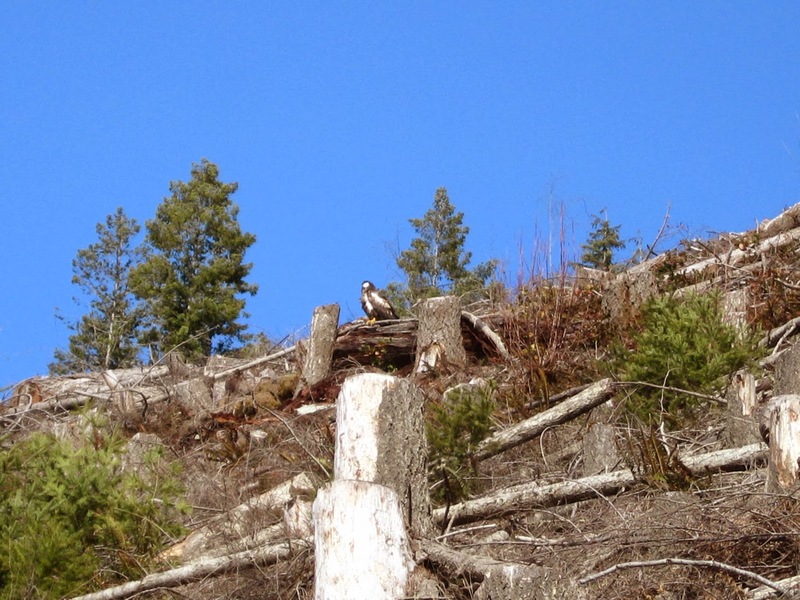 I’ve lived on Vancouver Island for 25 years and I’ve only seen a small part of what the Island has to offer. I still have a few roads in my area to explore. 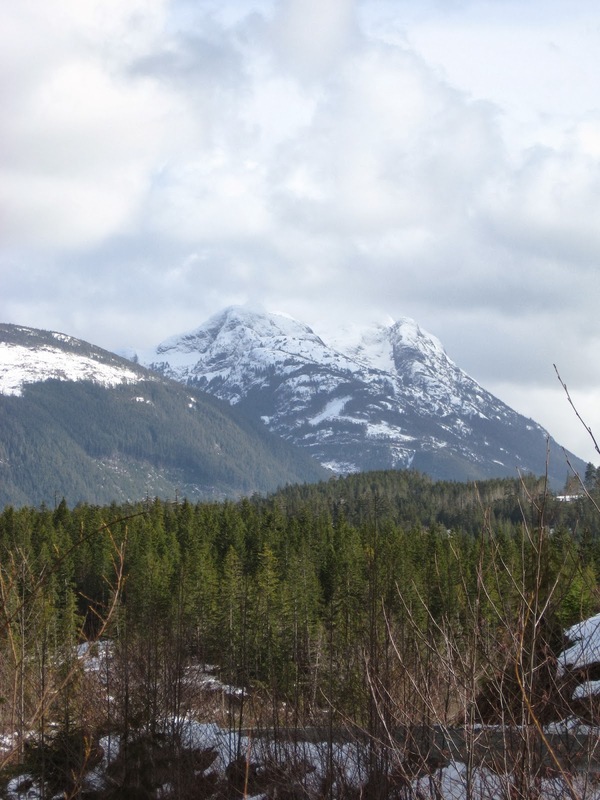 If you’re in to off road riding and beautiful scenery, pack your camping gear and get to Vancouver Island. 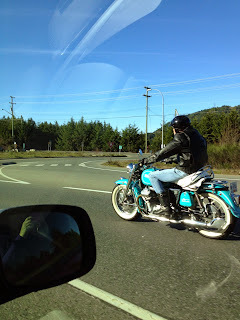 Here are some photos from a few of the back roads near Port Alberni, BC.